Geneva’s Premier Airport Taxi Service!! 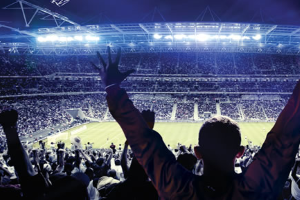 If your looking for Airport Taxi service in Geneva to get you to and from O’Hare and Midway Airports….Look no further than the Uncrabby Cabby. We are your one-stop shop for all your airport taxi service needs. We offer affordable flat rate door to door taxi service to and from your home, airport, hotel, or business. Make sure you get the best airport taxi service in Geneva at the most affordable prices. 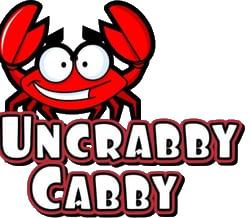 Call the Uncrabby Cabby in Geneva NOW 630-397-9029.